Back pain is so incredibly debilitating because of the job that the spine performs on a daily basis. It is required to support the entire weight of your upper body and keep you vertical. While doing this it has to twist and bend to give you mobility and agility. When even the smallest injury occurs to the back it can hinder the spines ability to do its job. Athletes constantly have to contend with back pain because of the demands that they put on their spine. A slipped disc, pinched nerve or any other injury to the spine has literally taken a professional athlete from a promising career to a wheelchair in the past. Fortunately, the spine is a fairly sturdy part of the human body, it has to be in order to cope with the workload the body places upon it. Most injuries can be address with proper treatment and rehabilitation. 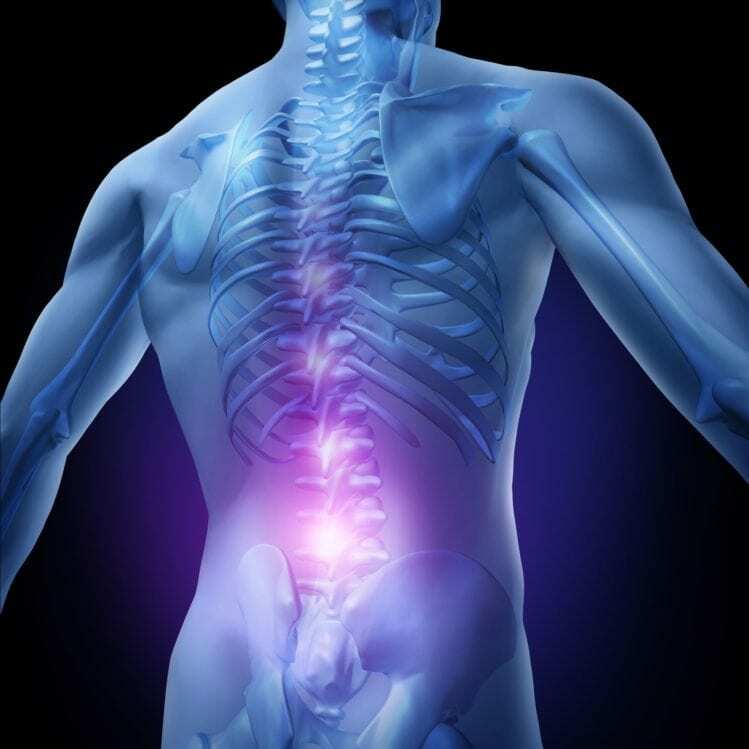 The real problem with the spine is that while it is sturdy in resisting damage, any pain that comes from the spine feels like it is magnified by 100 times simply due to the amount of usage it gets during the day. The spine is an incredibly complex and intricate collection of bones and nerves that all come together to offer the body mobility. Think of it like the trunk of a tree that all of the branches grow off from. If we didn’t have a spine a human being would look much different than it does. We would essentially be a mass of flesh and fat on the ground. The spine gives the body structure and rigidity while still offering flexibility and support. There are so many problems that can go wrong with the human back but fortunately for every problem that can occur there has been a treatment discovered to either relieve or eliminate the pain you are experiencing. Riverside Pain Physicians has been dealing with back pain in Jacksonville for years. A group of Doctors that has come together with the common goal of giving those that are experiencing pain in their backs some relief. Their knowledge and experience with different treatment options will add up to you getting the best and most current medical treatment that is available in the world. Click here to know more about Back Pain Treatment Options in Jacksonville.